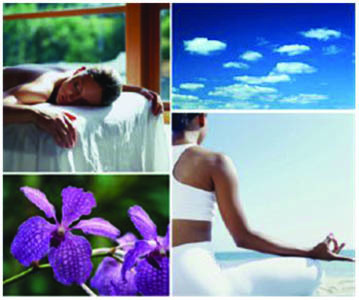 Serenity Massage is one of only a few studios in the Des Moines area to offer couples massage. It is a perfect way to both bring health to you and another person and also to celebrate a special occasion. Enjoy each other’s company. Find relaxation. For a couples massage, two tables are arranged alongside each other. Each person has his/her own licensed massage therapist. The couples massage is a gift for two. Enjoy. Share. Please give as much notice as possible when scheduling a couples massage. 2-hour session, $260; 90-minute session, $190; 1-hour session, $130; 30-minute session, $80.